Turn your ugly pillows into jaw-droppers with The Blissful Bee's easy to follow pillow cover tutorial! LOVE how Chapter 37 turned a dark, outdated room into a bright and cheery room for her daughter! 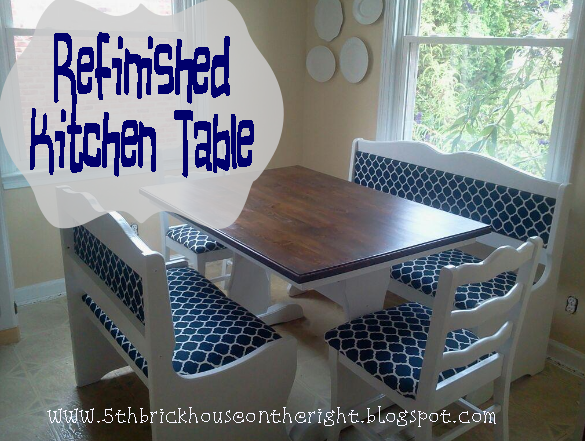 The 5th Brick House On The Right hit a home run with this awesome table makeover.